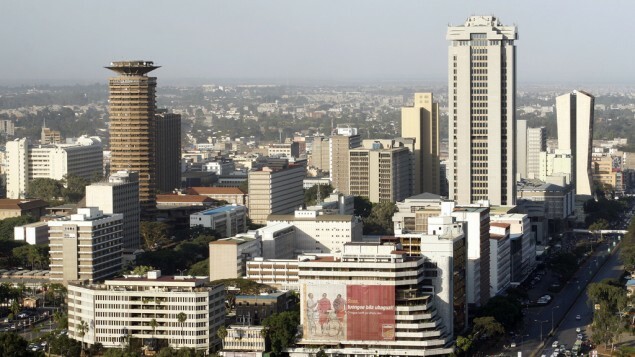 A Kenyan court on Wednesday ordered the deportation of two Iranian men who were accused of plotting an attack on the Israeli embassy in Nairobi, The Associated Press reports. The court order said an agreement had been reached between prosecutors and the Iranian embassy leading to the termination of criminal charges and deportation of the two. 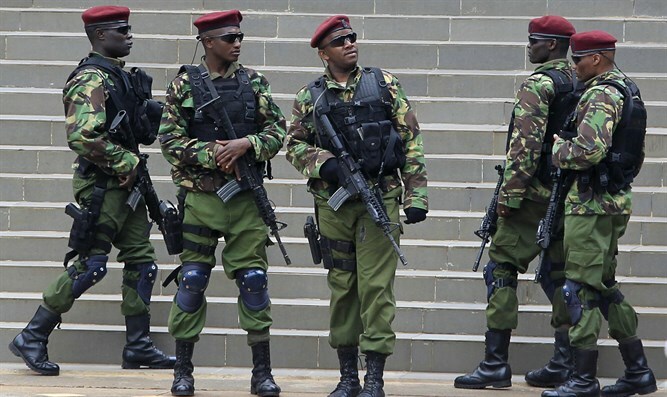 The two men, Sayed Nasrollah Ebrahimi and Abdolhosein Gholi Safaee, were arrested on November 29, when they were caught filming the Israeli embassy in Nairobi. 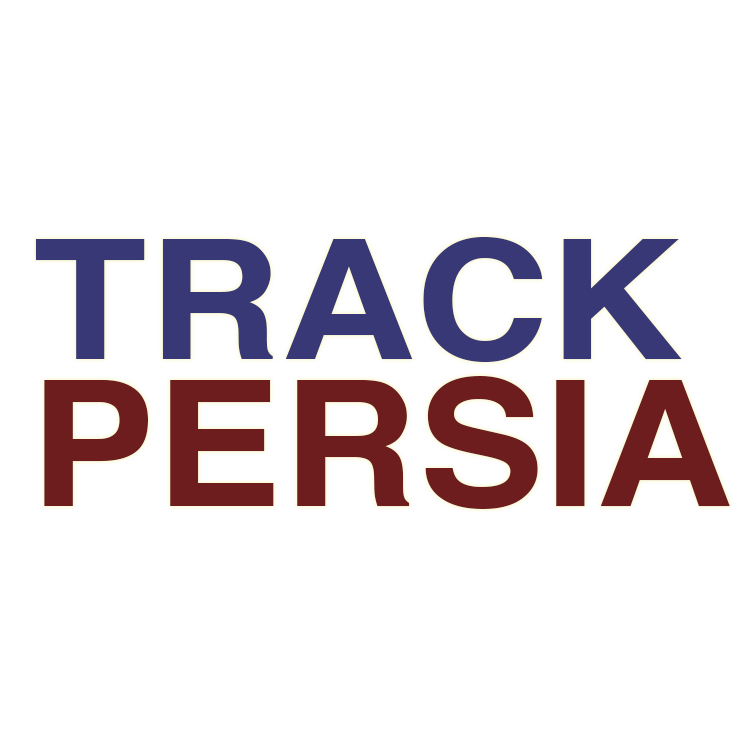 They had been traveling in an Iranian diplomatic car after visiting a prison where they saw two other Iranians who have been jailed for 15 years on terrorism charges, according to prosecutors. They were charged with collecting information to facilitate a terrorist act. Iran insisted that the two were “official lawyers of the justice ministry” and called on Kenya to release them. 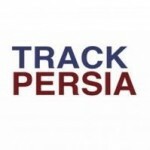 Iranian agents have been suspected in attacks or thwarted attacks around the globe in recent years, including in Azerbaijan, Thailand and India. Most of the plots had Israeli targets, noted AP. 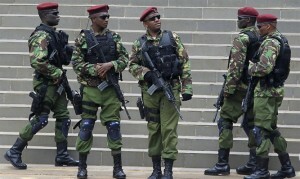 The two, Ahmad Mohammed and Sayed Mousavi, were reportedly planning to attack Israeli, American, British and Saudi targets in Kenya when they were arrested in 2012.